Well done on getting another great review, not that it isn’t well deserved of course! 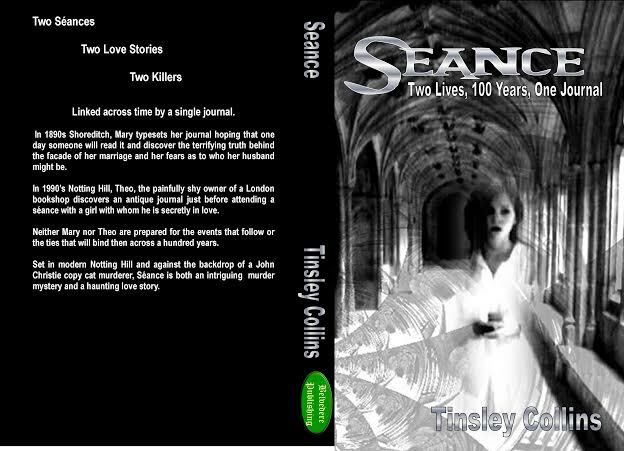 And you wrote a very good and enticing review of ‘Seance’ too. I love London rare book shops, so much so I’ve got several pics of just such shops on my ‘about my blog’ page.